All accommodation units are air-conditioned and come with either a flat-screen TV. Each unit includes a dining … maggiori » table, as well as a kitchen or a kitchenette. Some units come with a furnished balcony. Free WiFi access is also provided. 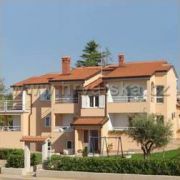 Apartments for 2-5 persons. The total capacity is up to 8 persons. 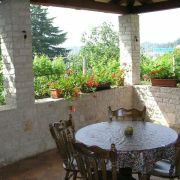 Parking, grill, terrace, 100m from the sea, … maggiori » TV/SAT, bedding, Wi-fi. 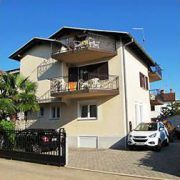 Apartments in a private house in Novigrad. Capacity 30 beds in 8 apartments. 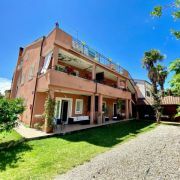 The house is located in the center … maggiori » , on one side you can walk to the sea with many fishing boats, on the other side to the beach. The house is located near the promenade, bike paths and a playground for children.